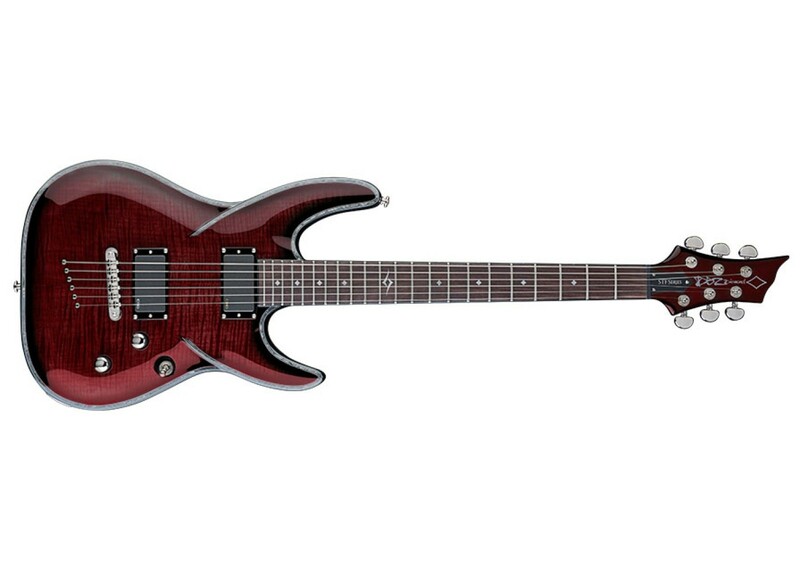 Like most of DBZ•Diamond’s Guitars, the BARCHETTA combines classic style with modern attitude. Beautiful enough to be classic, modern enough to be aggressive, the BARCHETTA has a wide variety of colors and configurations to go from black tie to black metal. 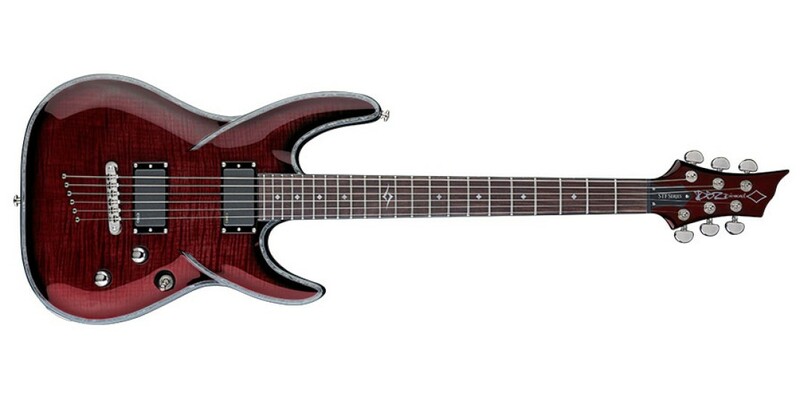 The BARCHETTA is what happens when a guitar grows up. The pinnacle of refinement and power, from jazz to rock, the BARCHETTA does it all, and with a mix of dynamic colors, it looks as good as it sounds.